Laguna Beach Real Estate and the homes for sale in Laguna Beach are some of the most sought after real estate in all of Southern California. We are excited to have you search for Laguna Beach homes and can assist you whether you are looking for a Laguna Beach home for sale or a Laguna Beach home for lease. 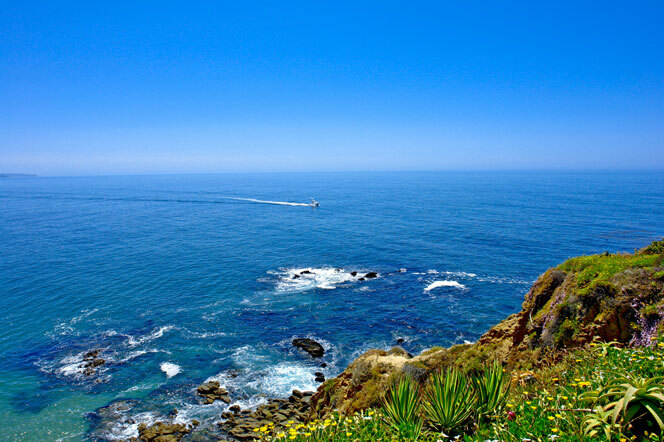 We handle all aspects of Laguna Beach Real Estate and look forward to asssiting you. If you have been thinking about buying a home in Laguna Beach please visit the many communities located on our home page or use the quick search to search via community and price range. If you are looking for a Laguna Beach home to lease please visit our Rentals page. You can search for all types of rental properties based on view, location, weekly, monthly, pets and no pets. We cover all aspects of Laguna Beach Real Estate. For more information about Laguna Beach homes please contact us today at 949-355-1622. We specialize in Laguna Beach Homes and Laguna Beach Real Estate.